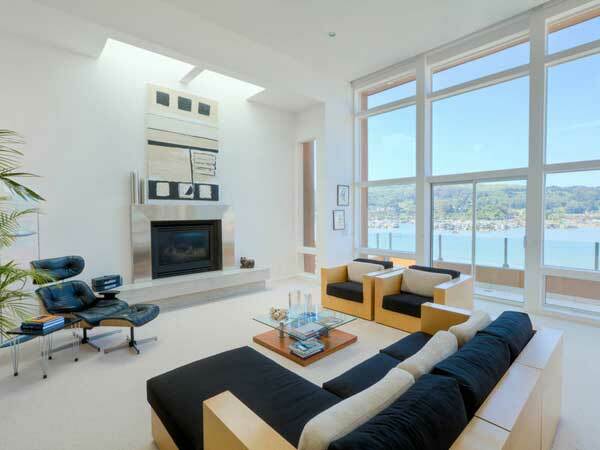 Modern San Francisco Mansion | Shelby White - The blog of artist, visual designer and entrepreneur Shelby White. 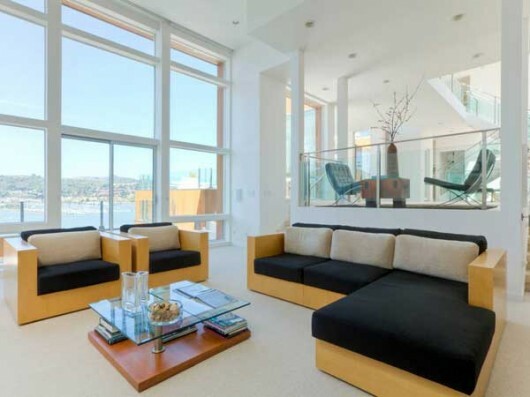 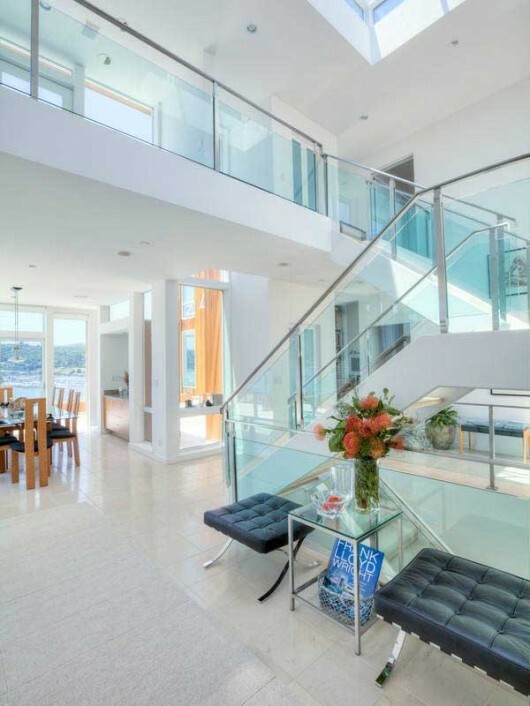 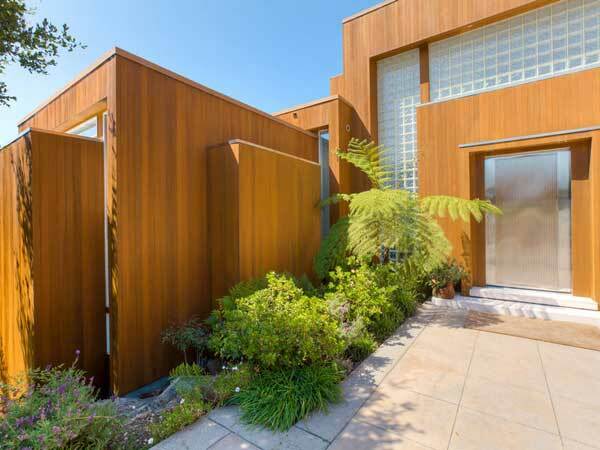 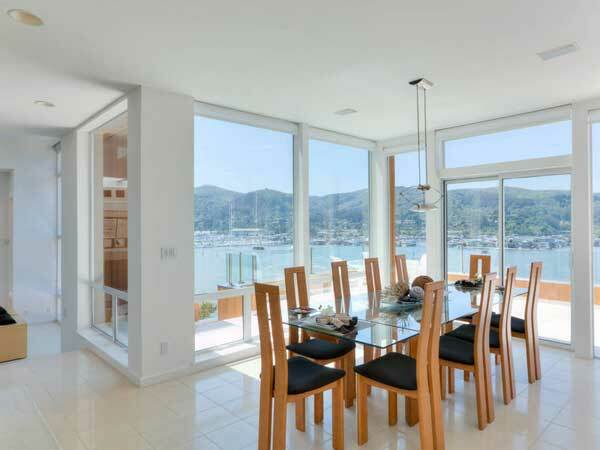 This 6130 square foot waterfront home is an example of California’s impressive modern architecture. 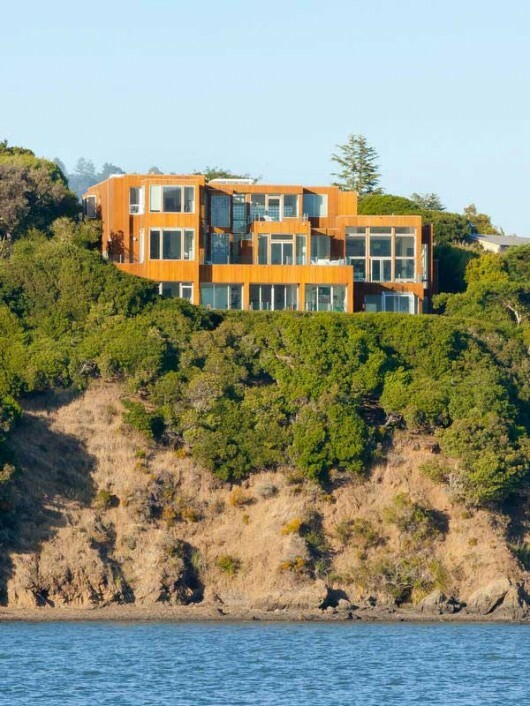 The home has 25 rooms: four bedrooms and five and a half bathrooms. Because of the actual building structure, there are many deck options for enjoying a great view over the bay. 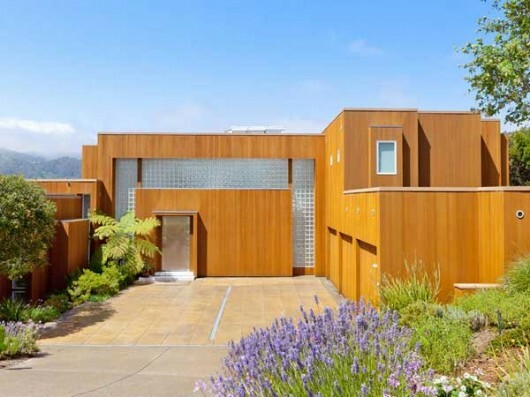 The house is located near Mill Valley, San Francisco and currently on the market for $6,875,000.